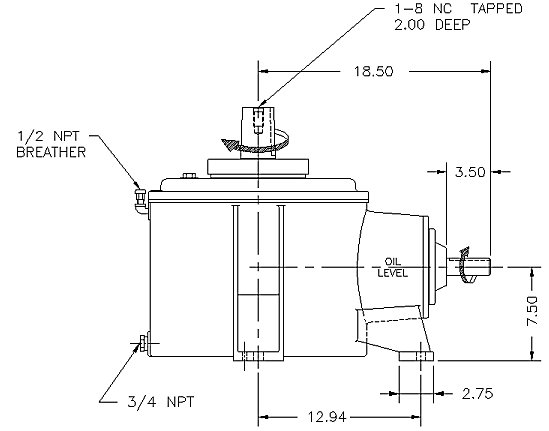 Amarillo A-Series right angle gear reducer. 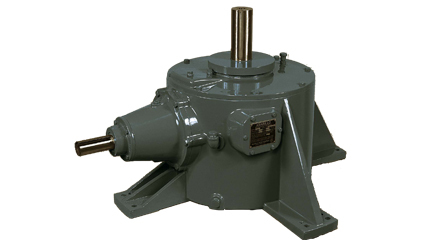 This gear reducer is a drop in replacement for the Marley® 22 series and 2200 series gear reducer. 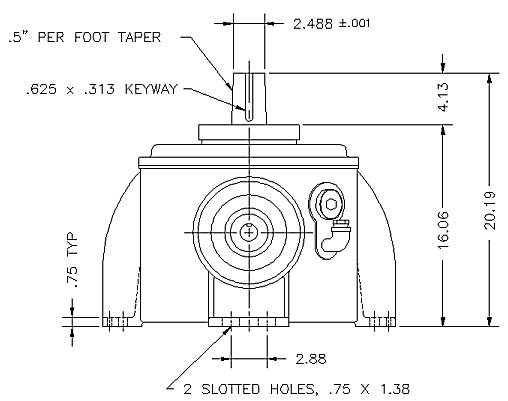 The tapered shaft is standard for this model of gear, however a straight shaft is available upon request. 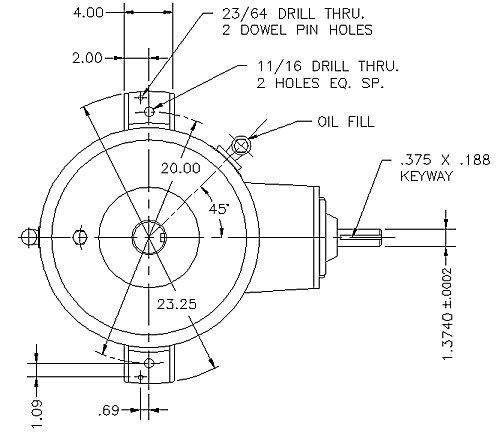 It is also available with custom extended and tapered output shafts.